Charlotta has a PhD in medical microbiology and an extensive experience from clinical and pre-clinical research. Over the past 15 years she has gained broad experience from the academia, industry, and health care sector. 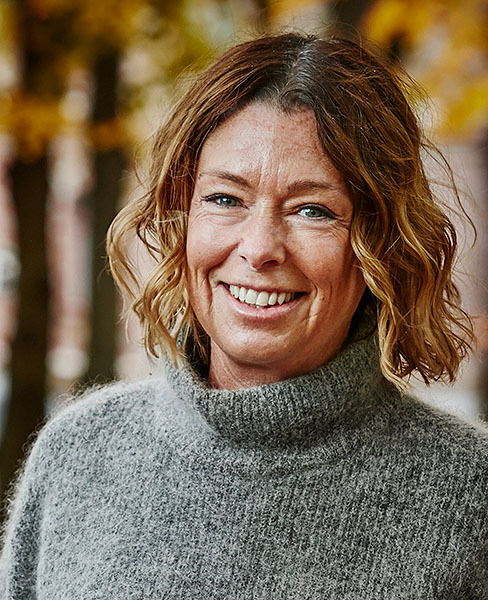 Before joining MetaboGen, Charlotta managed clinical trial projects within veterinary medicine from where she also expanded her experience in development of bacterial products.